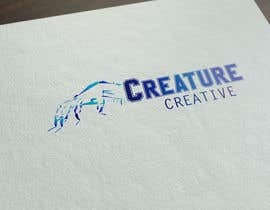 I am looking for a logo for a website concept. 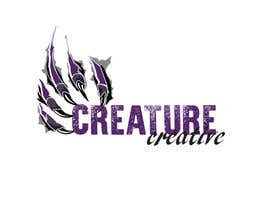 The logo will include a graphic as well as two fonts for the name. 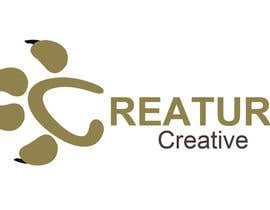 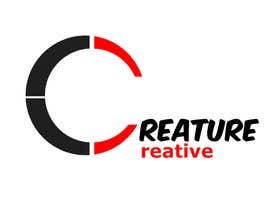 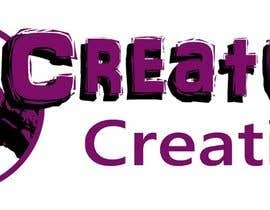 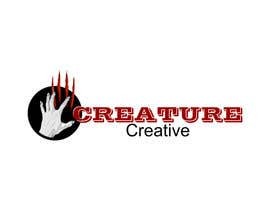 The website is called creature creative. 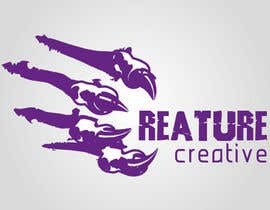 I have included files for the design outcome. 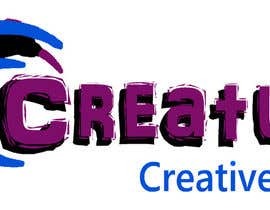 There are two options to play with, the logo can be either be on left of the type or in the left hand side, having both options available to present would be preferred. 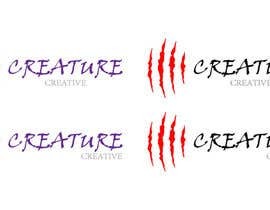 This font should be bold and should stand out, I have given three options to choose from, the middle one is more what im leaning towards, have fun with it. 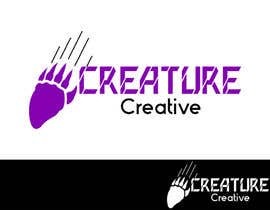 Needs to be quite basic but professional, something down the line of letter gothic. 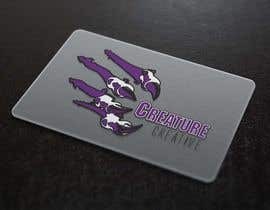 needs to stand well with the main font. 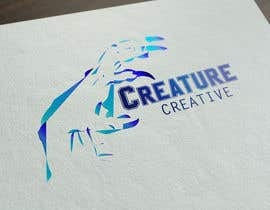 The logo will be a claw, a monsters claw, the position of the hand is shown in the files, think of something similar to running your hand down the wall. 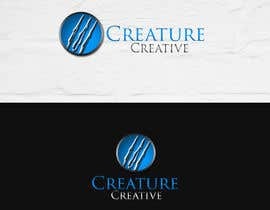 I have given three different but similar styles, though I want this style as it is a logo try and keep it more cartoonish than real life. 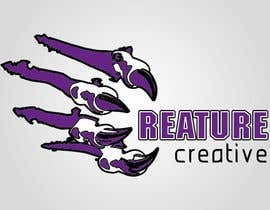 Im looking for a main colour of purple to be used, but feel free to try something different, more colour options of the logo shown will get a better response. 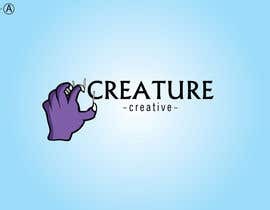 Please check my entry #27 , I hope you can leave the feedback. 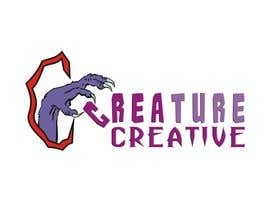 Actually, I'm a bit confused about the logo.. the attached images has however confused me regarding the position of claw.. Is it that the claws should be seen like the claws trying to catch something?